The Memorial Candle Program has been designed to help offset the costs associated with the hosting this Tribute Website in perpetuity. Through the lighting of a memorial candle, your thoughtful gesture will be recorded in the Book of Memories and the proceeds will go directly towards helping ensure that the family and friends of Henry O. Downs can continue to memorialize, re-visit, interact with each other and enhance this tribute for future generations. HAMPDEN - Henry O. 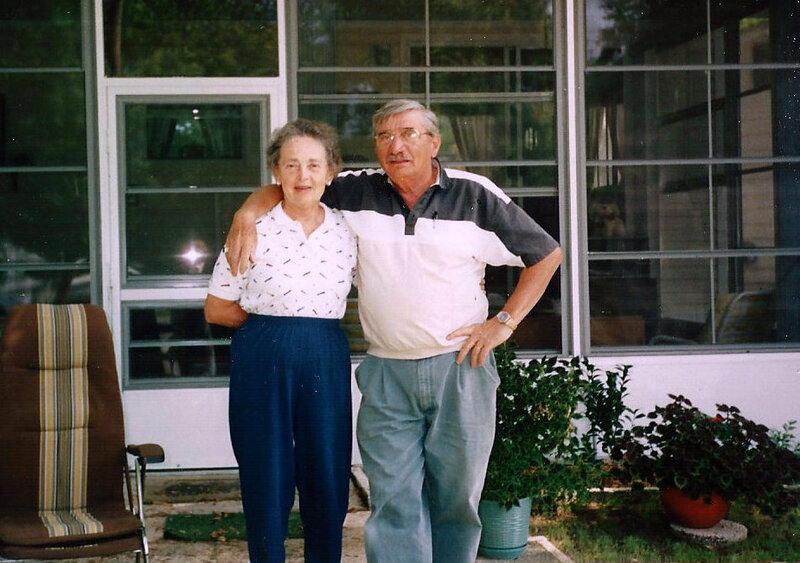 "Popsie" Downs died August 1, 2018 at his home in Hampden. 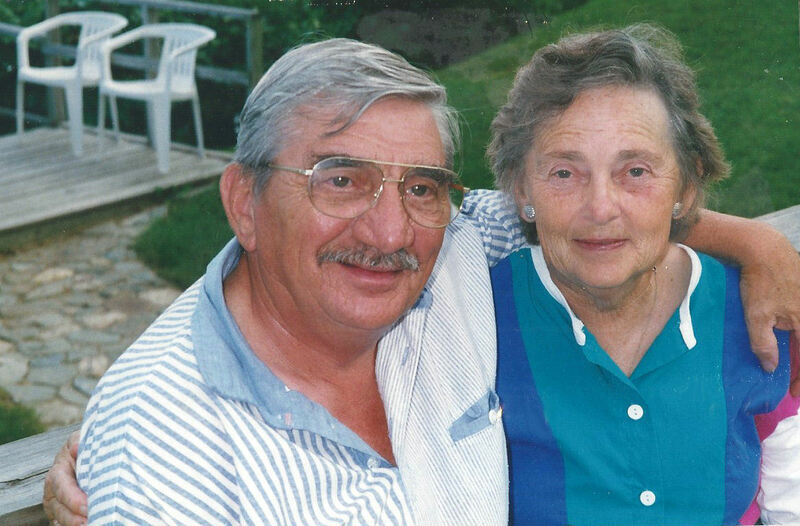 He was born 5/7/1932 in Brewer, Maine the son of Robert and Evelyn Downs. He attended Freeport High School and served in the U.S. Navy during the Korean Conflict. While in the Navy he married "the prettiest girl in town" Elaine D. Gould. 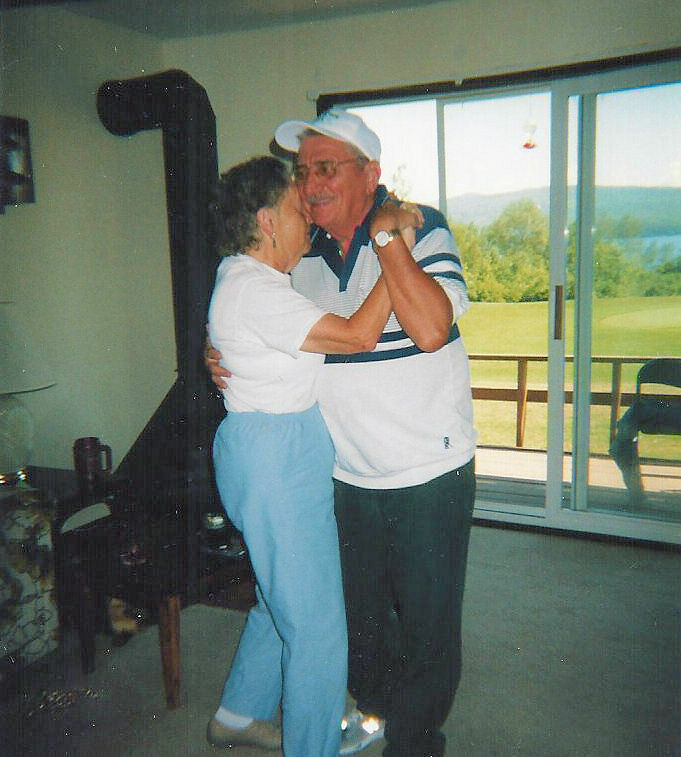 They were very happily married for 63 years and traveled the country and the world together. He spent many years as the Assistant Production Manager at The Washington Post before returning to their home state of Maine. 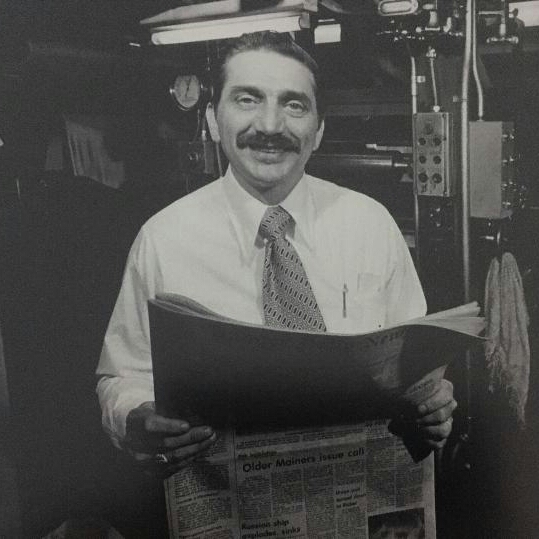 He worked as Production Manager at The Bangor Daily News until his retirement in 1988. 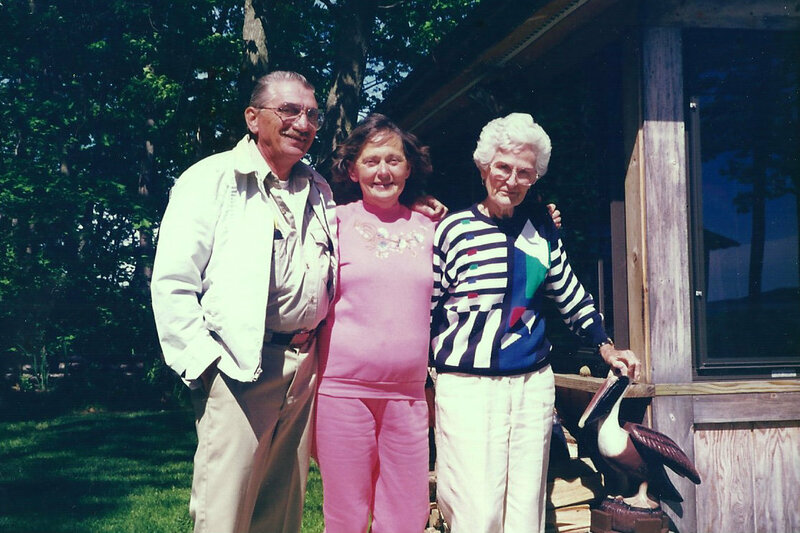 He and Elaine spent several years as "snowbirds" traveling to Florida every winter where they had a home in Lady Lake. 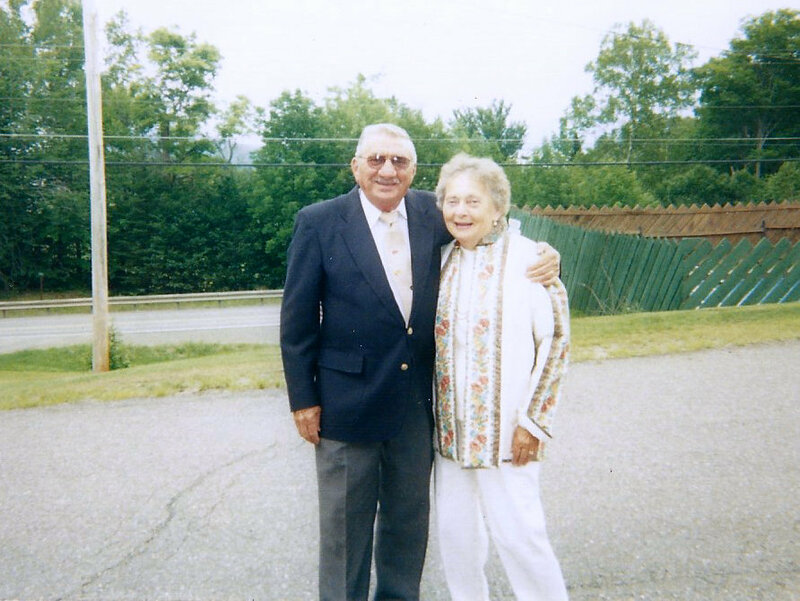 He was an avid Red Sox fan and at the age of 85 he published his first children's book, THE PELICAN AND THE PUMPKIN, written in memory of his loving wife.